When Hollywood can’t come up with something original, it looks to popular books to bring in big bucks at the box office. One needs to look no further than Harry Potter, Twilight or The Hunger Games to see that this formula can indeed work – Summit Entertainment made billions on the Twilight franchise alone. 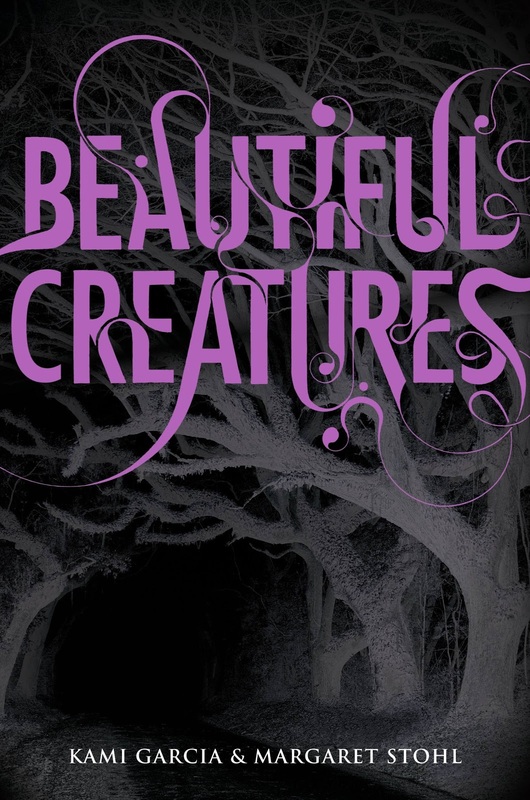 Warner Brothers hopes its adaptation of the novel Beautiful Creatures by the writing team of Kami Garcia and Margaret Stohl, will be the next blockbuster and help fill the fantasy void left after the Harry Potter series ended in 2011. There are four books in the series, so if the movie is a hit (it opens on Valentine’s Day to tough competition – A Good Day to Die Hard and another Nicholas Sparks book-turned-movie, Safe Haven), it’s a good bet that all four will make it to the big screen. And expect the final book to be split into two films, as the studios often do. Truthfully, Beautiful Creatures and Beautiful Darkness (the only two I’ve read so far) are just mediocre. There’s plenty of spooky magic, Southern lore and mythology to keep one reading, but at times the nearly 600 pages each novel boasts can become tiring. The writing isn’t bad, it just meanders at times, which is probably a consequence of two writers contributing to the same piece of work. The characters are interesting and likeable, though, so that keeps one reading through the mundane parts of the story. The books SHOULD translate well to the big screen and the previews look promising. Much more promising than the upcoming Mortal Instruments adaptation (but we won’t go there just yet). Beautiful Creatures also sets the tone for the rest of the book-to-movie adaptations coming this year – can popular YA fantasy novels still pull in big bucks at the box office or are they better suited for resting comfortably on your bookshelf? I heard its going to be a movie… i might be wrong.